‘Make It Better,’ the feel-good single from The Knocks, gets an official video treatment from Alex Markman. Road trip, TGIF, whistles and catchy hooks. What’s not to like? Watch the video below or grab the song here. 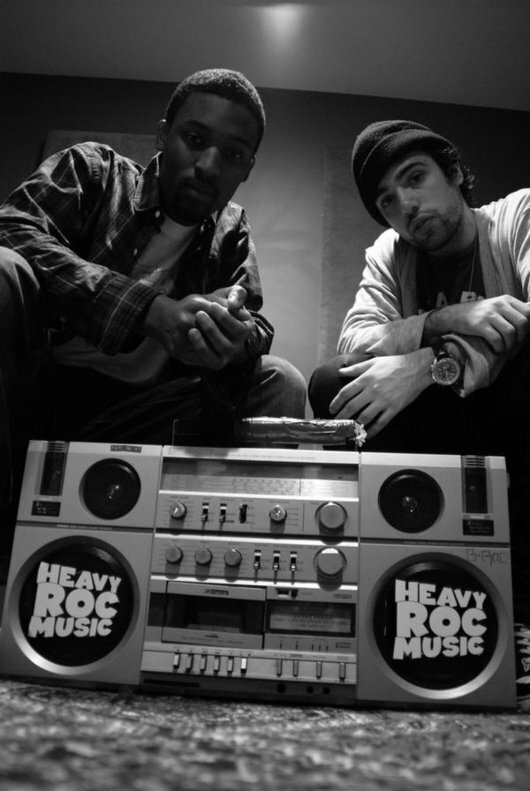 One of the SILS’s most popular songs in April was ‘Blackout’ by The Knocks. If the original caused the party and following blackout, then Samuel‘s remix is the hangover cure. 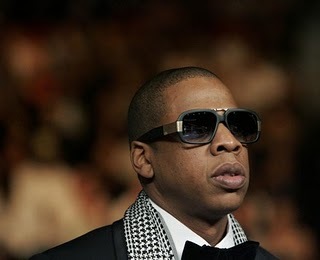 His take on the track slows it down a bit, giving us a more relaxed vibe. Samuel flattens out the audio and adds his muted vocals, here are a cross between Cassettes Won’t Listen and Washed Out. His remix is equally addictive as the original. No stranger in The Knocks world, Samuel worked with the production duo on his upcoming fall release, Trains To Wanderland, and provided the vocals on the popular Ellie Goulding cover, ‘Starry Eyed‘ (also available for download). After producing a slew of remixes, The Knocks have finally released their own single, “Blackout.” The song is a familiar mix of pop, hip hop and tech that both hipsters and Gossip Girl fans can appreciate. It’s so damn catchy, you’ll want the weekend to start early. Visit them on SoundCloud where you can download some of their other remixes. 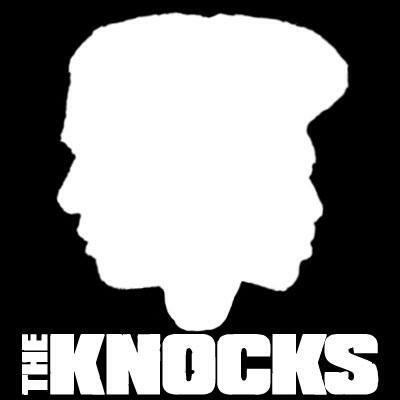 A collection of The Knocks’ remixes are available to download from SoundCloud. Some inspired mixes include ‘The Love You Save’ from the Jackson 5.